Just in case you were wanting to relive The Story So Far’s massive 2018 headlining tour with Turnover, Citizen and Movements (or you missed out on it and have the biggest FOMO ever), the Walnut Creek natives have just dropped a brand new live video for the title track off their latest LP Proper Dose. 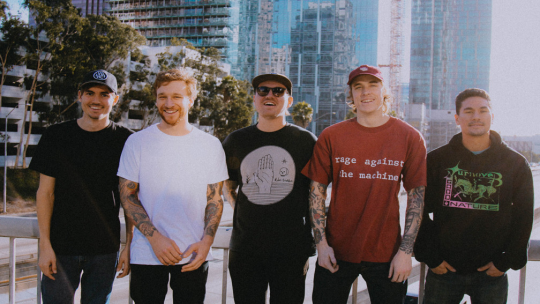 Filmed at possibly their biggest US headlining show to date, aka their sold-out performance at the 3,7000 capacity Hollywood Palladium, The Story So Far’s new video perfectly displays what it’s like to be in the crowd for one of pop-punks most successful acts. To check out the video, be sure to see below. Afterward, if you’ve yet to purchase Proper Dose, make sure to do so here.